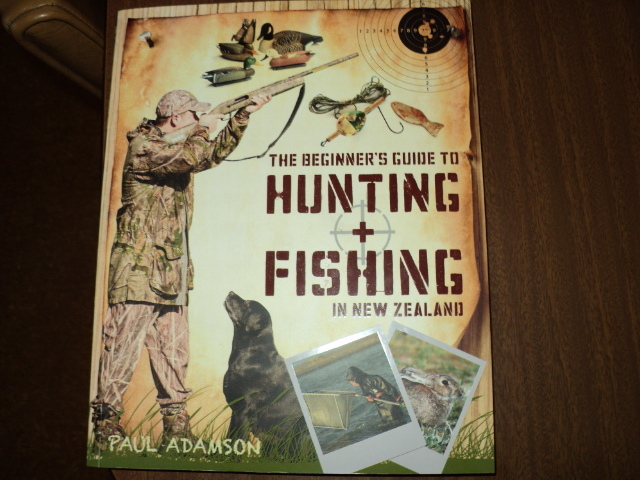 This book is very informative,from safety to hunting most game species and pests in NZ. 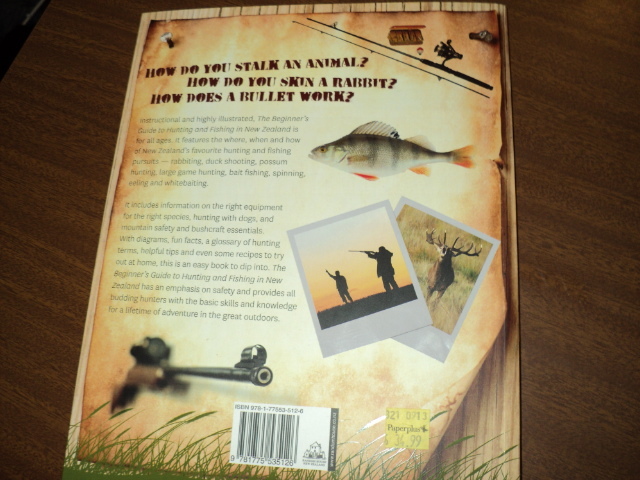 It has everything from rabbits,hares,opposums,trout,eels,whitebait,deer and safety and much more. 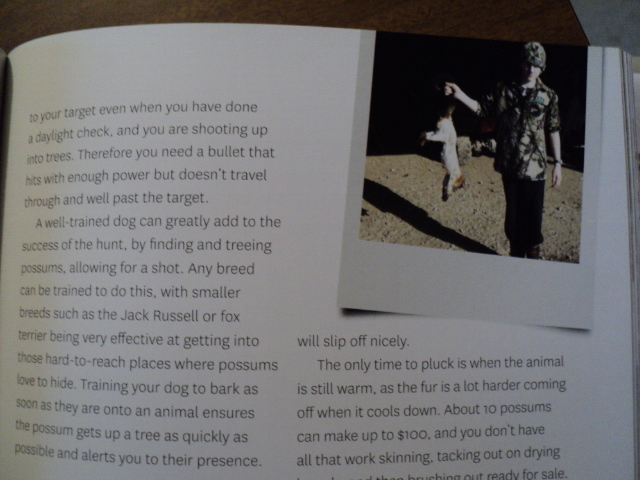 Also features a picture of none other master "possum trapper" from this forum. Some great info in this book and beautiful photos and history. moonhunt, Wirehunt, Toby and 2 others like this. Sounds like a good read for both young and old. I think this is what I was looking for and the reason why I joined the forum! Is PT getting royalties for that photo Dundee? We didn't even know about it till it was published. Nothing for PT.